There’s nothing better than a cup of joe, except a cup of joe brought to life by the power of the sun! 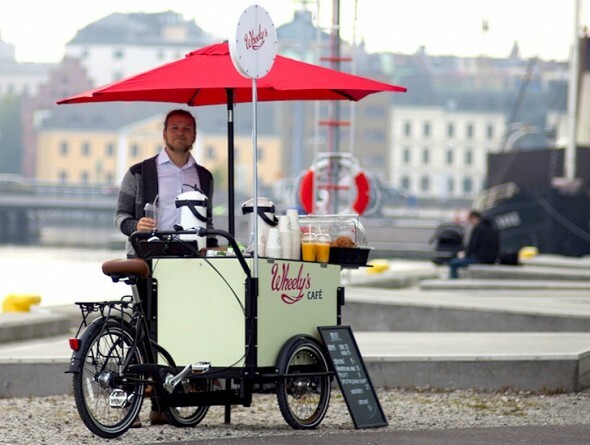 Behold Wheely’s Café, one of the first among mobile coffee-serving restaurants, powered by the sun! This solar powered cart is as revolutionary as revolutionary gets and is an “ecological café bike”. The little bike-cart has everything needed to brew a cup of coffee, tea and serve all of this alongside soft drinks and pastries. 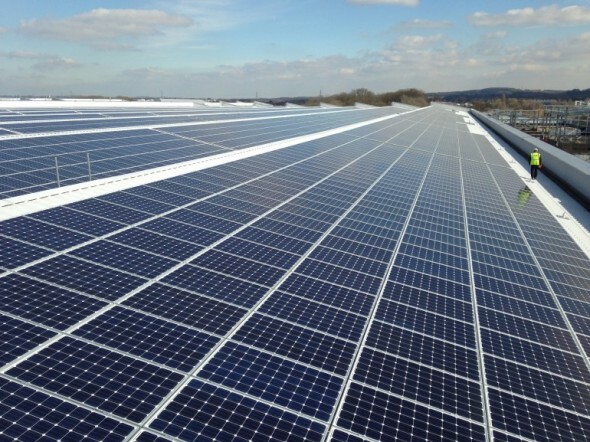 Jaguar’s new plant now sports UK’s largest rooftop solar array! One of the biggest automobile manufacturers hailing from the United Kingdom, Jaguar Land Rover, has recently taken a step towards energy efficiency. The company has topped its new plant in South Staffordshire with the largest rooftop solar array in the UK! The company’s Engine Manufacturing Centre now plays home to more than 21,000 photovoltaic panels on its roof. The solar panels have a joint capacity of 5.8 MW and Jaguar plans to increase this to at least 6.3 MW soon! We all new plants give out oxygen, better the quality of the environment and work as a food source. 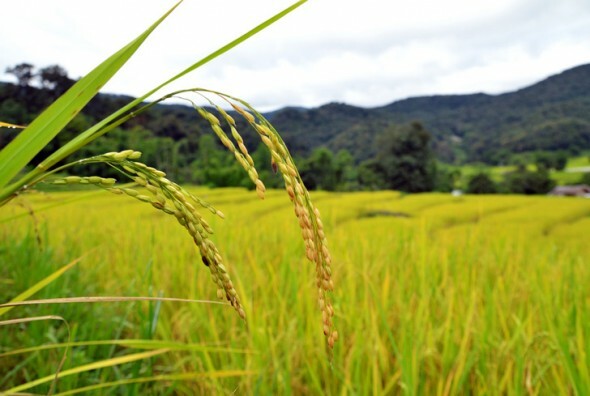 What we didn’t know however, is the fact that plants also work as electricity generators! A Dutch start-up called Plant-e has developed a fantastic way to use plants to generate electricity. The principal behind it all is pretty simple. When plants use photosynthesis, organic matter generated is excreted by the roots into the soil. This organic matter is consumed by microorganisms and the byproduct of the entire process is electrons! By placing an electrode in the soil near the roots, small amounts of electricity can be generated. 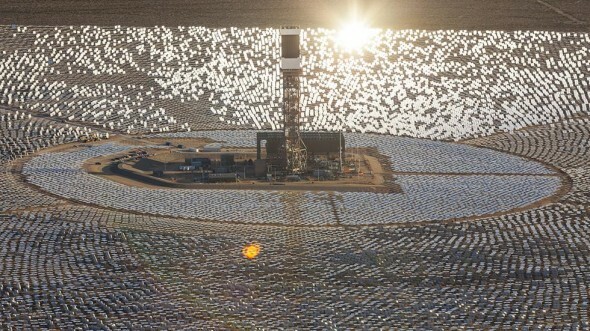 California’s Ivanpah solar thermal power plant basks in the glory of the sun! What better place could you chose to play home to the biggest solar energy power plant in the world, than the sunny state of California, right? Well, that’s exactly why this plant in the Mojave Desert has begun operations off late, basking in the glory of the sun and powering up the grid with clean solar juice. Located 80 kilometers southwest of Las Vegas and is 14 square kilometers in size, the Ivanpah power plant sports over 300,000 rotatable mirrors (heliostats)! Searching stuff on Google is a simple matter of a few clicks of a mouse and the miniscule effort you need to take to punch words on your keyboard. However, a simple search does consume astounding amounts of energy, given the fact that these queries sent by us hapless folk are sent across the internet to servers where they are processed and sent back to you with results within microseconds. 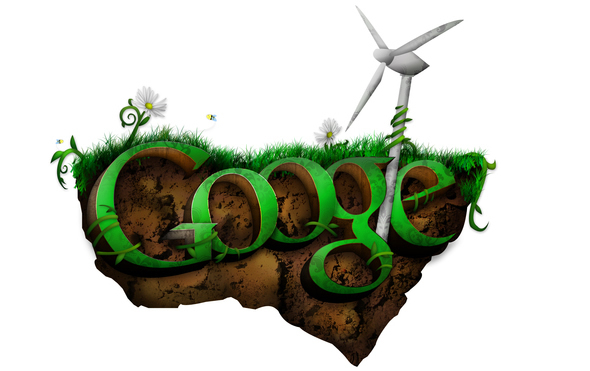 This also obviously implies that being a search engine giant isn’t the most eco-friendly business in town, which is why, Google has been striving hard to keep the earth green. 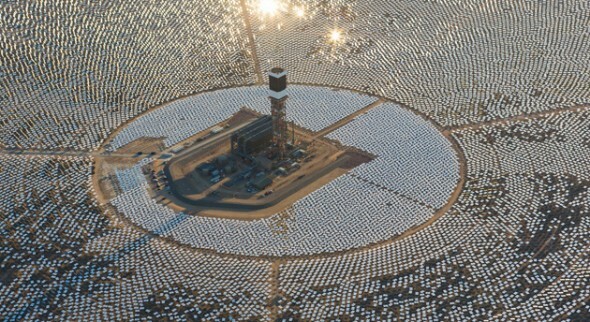 The Golden State has finally begun shining bright with a surge of solar electricity as the world’s largest solar thermal plant, the Ivanpah Solar Electric Generating System in California, has finally begun operations. The solar plant is backed by Google and NRG Energy and promises to generate a total 392MW of power through 173,500 multi-mirror units. Simply put, this plant will generate enough energy to power up 140,000 homes in the United States of America. 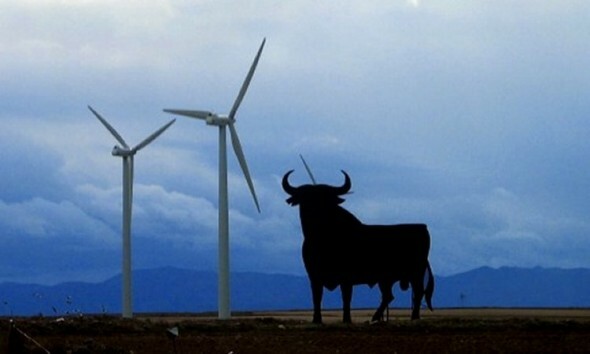 Wind energy is Spain’s biggest energy source! 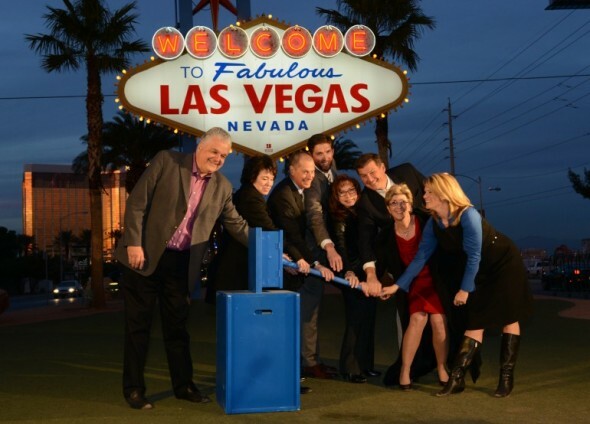 If you’ve been to Las Vegas or stared at pictures of this glamorous city long enough, you might have noticed an iconic sign reading “Welcome to Las Vegas” that has been greeting visitors to the city since decades. This sign, which has been around since the 1950s, has now been given a green sprinkle. While the lights on this one haven’t been replaced for OLEDs, yet, the Welcome to Las Vegas now powers on in a much more eco-friendly way, using solar energy! Scotland goes the renewable-energy way! Perhaps the world isn’t doomed to a future packed with pollutants in the air, dead trees and piles of junk! Perhaps, humankind could indeed mend its ways and step forwards towards a more energy-efficient and environment-friendly future! One of the reasons we’ve been thinking along these lines lately is because of the tidings we’ve heard from Scotland recently. As per reports, a record 40% of electricity used in Scotland last year came from renewable sources! 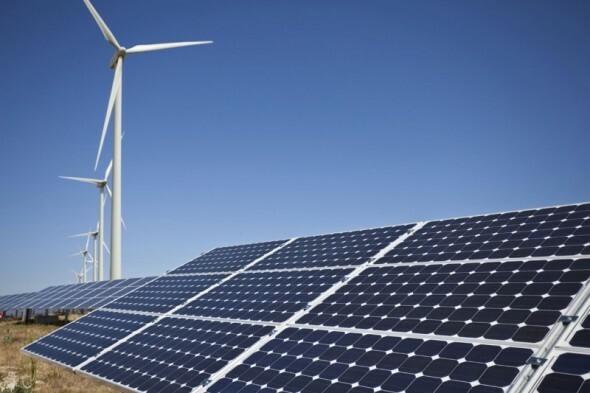 UK Government’s Department of Energy and Climate Change (DECC) statistics proved that about 40.3% of energy consumption in 2012 was met by renewable energy alone. Germany has always been looked up to for its sausages, beer and automobile technology. One of the most recent reasons to look up to this nation in the last decade however has been the tremendous rise in renewable energy use, across German states! The country has pretty much left the world in awe, as it storms forward towards a green and efficient future. 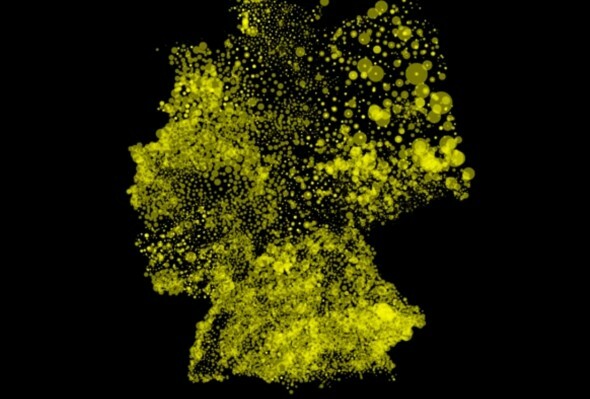 So why is Germany leading the way in solar energy? Simply because of a commitment to reduce fossil-fuel-generated energy use!